You are far more powerful than you've been taught. A profound shift is occurring in human consciousness. We are evolving into a more highly developed species, one with enhanced abilities and a greater level of awareness, and it is expanding our understanding of reality. There is evidence of this shift. More of us have been demonstrating unusual and advanced abilities that go beyond what most people believe are possible. Pamala Oslie says these skills are not only possible, they are real and natural, and she shows you how to develop them so you can enrich your life. It's time to live your greater potential here and now. 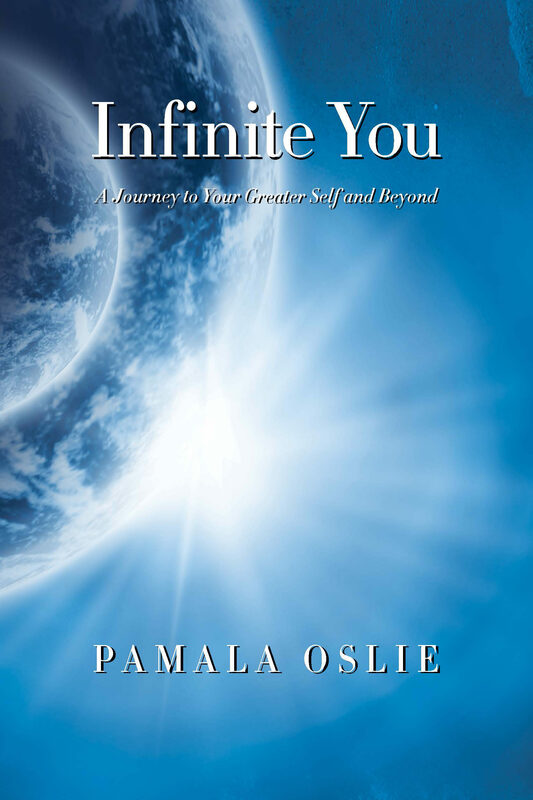 In INFINITE YOU, you'll discover how to: •	Create using pure energy •	Develop your sixth sense, telepathy, and intuition •	See auras and feel energy fields •	Use parallel universes to change your life •	See your other (past) lives •	Talk to people on "the other side" Developing these abilities can create more trust, compassion, freedom, and joy in your life. Discover what is truly possible, understand why these skills are important, explore the science behind them, and learn techniques that can open you to new experiences in life. Otros ebooks de PAMALA OSLIE.